The CTE Level 1 Mastery Course curriculum involves love coaching, Tantric therapeutic processes, sexual healing skills for men and women, successful business dynamics and marketing techniques, hands-on demonstrations, practice, class handouts, lesson plans, and a variety of other classes for individuals and small groups. You will spend 5-6 hours a day in class with plenty of free time to practice, vacation, and integrate this life-enhancing Tantric wisdom. Sexual wholeness, consciousness awakening, expansion of pleasure thresholds, and spiritual awakening are typical by-products of this ten-day program. 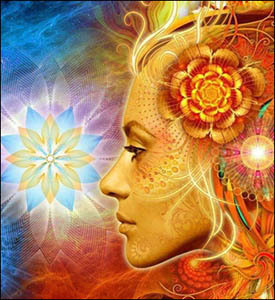 You will also develop an ability to teach Tantra to friends, private clients, and small groups in this Level 1 training. This course represents the pinnacle of Charles Muir's teachings. Awakening the "Yoni of the Mind"